Kevin Young is Assistant Professor in the Department of Political Science at the University of Massachusetts Amherst. 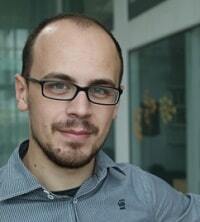 His research focuses on the role of interest groups in financial regulation and elite networks. 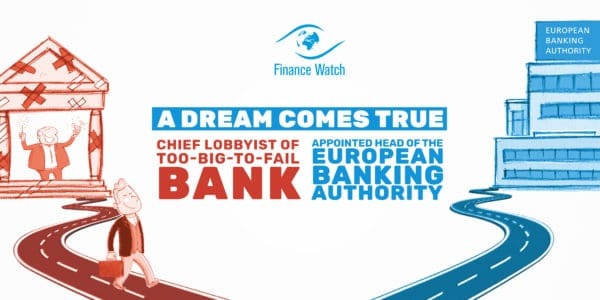 Defining what is the public interest in the regulation of banking and financial markets is difficult, as this policy domain often involves a variety of trade-offs and uncertainties. 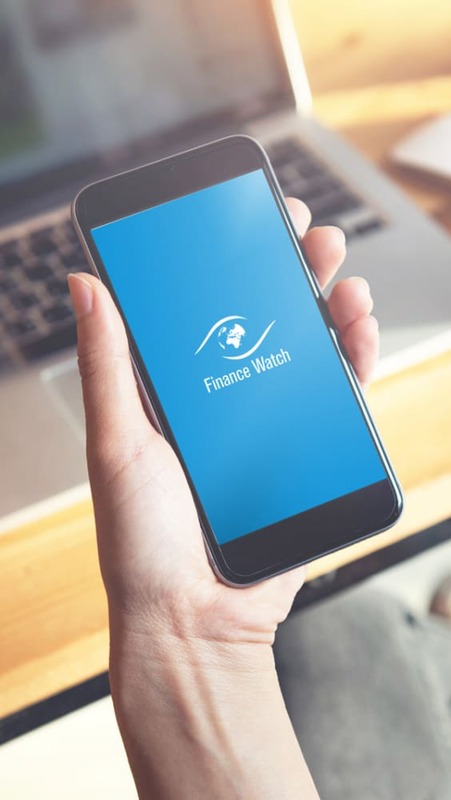 It is commonly understood that the policies to regulate finance are more likely to resemble public interest regulation when more than one voice gets to have a meaningful stake in the process of policy design. The diversity of voices providing input in the rulemaking process is often regarded as a key factor influencing the quality of the regulatory process: especially whether it favours ‘the narrow few’, an outcome frequently associated with ‘regulatory capture’, or is aligned with broader public interests. A situation of ‘regulatory capture’ is more likely to occur in those instances where policymakers find themselves exposed to one-sided evidence and pressures from a narrow range of voices such as the industry being regulated. A greater plurality of voices is often understood as important to mitigate against the risk of groupthink, capture, and just bad policy mistakes. How diverse is the range of voices that feed into the design of financial regulatory policies? To what extent does the financial industry dominate the regulatory policymaking process, and crowd out other, potentially dissenting, voices? In a recent paper entitled “The interest ecology of financial regulation: interest group plurality in the design of financial regulatory policies” (ungated version available here) we tackled these questions by analyzing a large set of comment letters submitted by interest groups in response to different financial regulatory consultations from 1999 to 2013, in the European Union, USA, and within international regulatory bodies such as the Basel Committee and Financial Stability Board. A first finding that emerges from our analysis concerns the dominance of voices from within the business community and the limited presence of voices outside it. 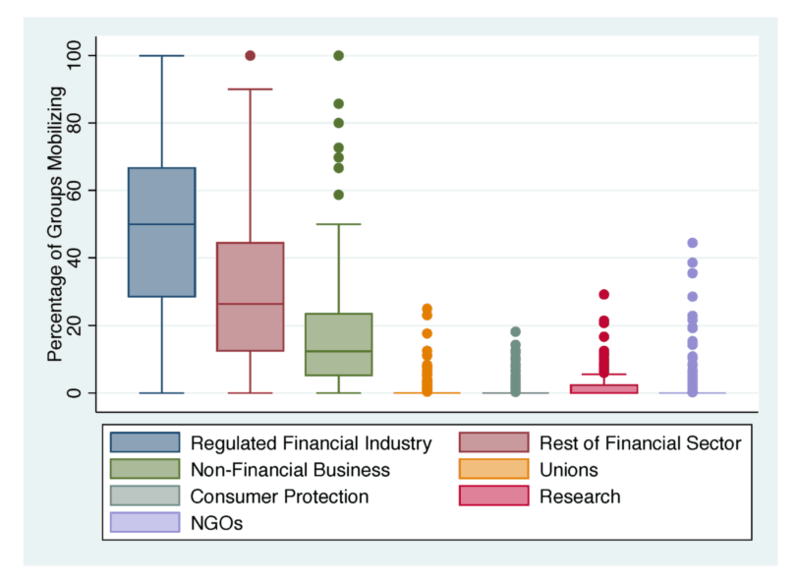 In fact, non-business respondents such as trade unions, consumer protection groups, research institutes and NGOs represent overall less than 6% of the responses received by policymakers around financial regulatory policies on aggregate (see Figure 1). 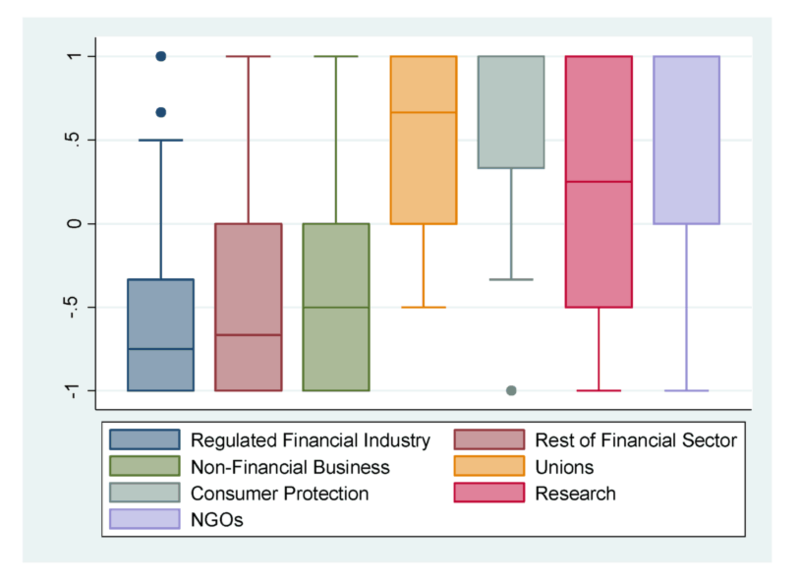 We found that the under-representation of civil society groups relative to business voices is even more acute in the case of financial regulation compared to what other studies have found in other economic policy domains. A second finding concerns the diversity of preferences expressed by the different groups mobilizing in the policymaking process. 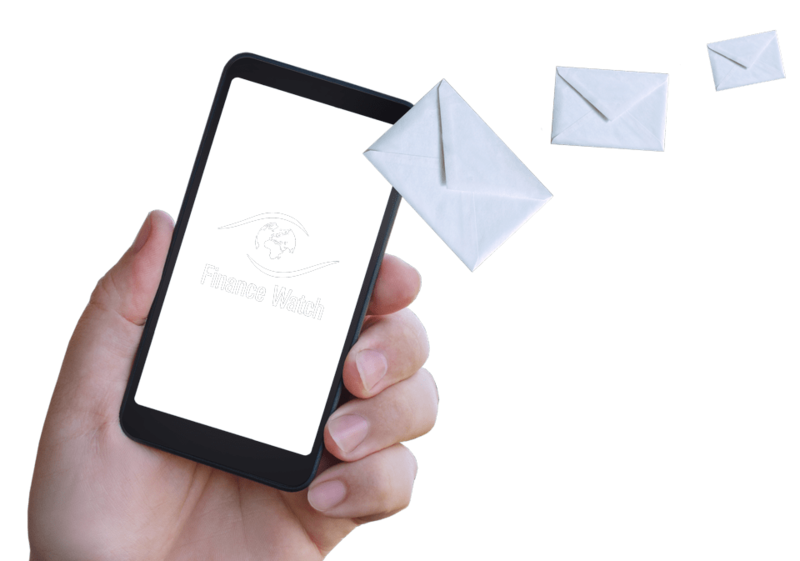 More specifically, we analyzed the content of the letters sent in response to regulatory consultation and coded which groups advocate for more stringent regulation or more lenient regulatory approach. As the boxplots in Figure 2 illustrates, there is a range of variation in terms of what different kinds of groups actually want. Not surprisingly, financial industry groups targeted for regulation are the groups most likely to advocate for less stringency in a given regulatory proposal. Other kinds of stakeholders tend to share their position relatively often (but not always), such as financial sector groups that aren’t being subject to regulation in a given proposal, or non-financial business groups. Non-business voices, such labour unions, consumer protection groups and NGOs tend to consistently mobilize to demand more stringent rules. As we saw from Figure 1, however, these kinds of groups rarely mobilize in significant numbers. 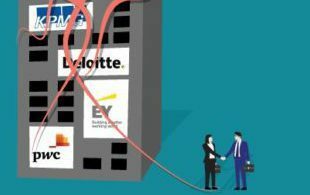 What that means is that the range of voices that act as countervailing forces to the financial industry targeted for regulation is often very limited. A third and final finding of this published analysis is that while countervailing forces to the preferences of the financial industry are weak in the financial regulatory domains, these are also highly variable. We asked: what factors affect the diversity of voices in the financial regulatory process? Through statistical analysis we identified a number of conditions under which financial regulation becomes more like interest group pluralism. First, the technical complexity of financial regulation is associated with lower interest group plurality, as groups outside the financial industry find it costly to acquire the expertise required to mobilize around different regulatory proposals. Second, the institutional context where rules are designed also matters. In particular, interest group pluralism is significantly less frequent when rules are being developed within transgovernmental networks of regulators, such as the Basel Committee and the International Organization of Securities Commissions. Finally our analysis highlights that the diversity of voices in financial regulatory policymaking has increased in the aftermath of the financial crisis, when non-business groups such as unions and NGOs have increased their engagement in financial regulatory politics. 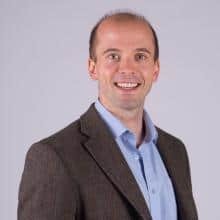 Overall, our empirical evidence suggests that we should expect to find financial regulatory policymaking processes to be less dominated by the regulated financial industry when regulation is generated after the global financial crisis, is relatively non-complex and is situated away from transnational policymaking fora. The fact that the environmental conditions under which the financial industry is more likely to be challenged do not co-occur with great frequency can be interpreted as a factor contributing to the significant clout that the financial industry has exercised both before and after the financial crisis. Overall, the relative under-representation within financial regulatory policymaking of stakeholders from outside the business community highlighted by our research suggests that there is still room for public policy interventions to enhance the plurality of voices that participate in the financial regulatory process.